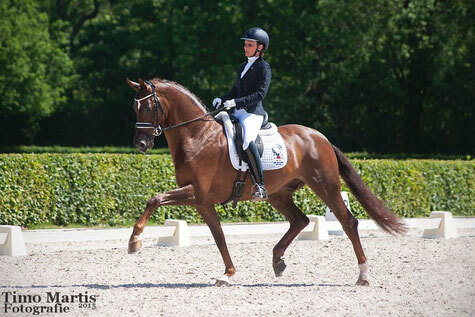 Your horse in best hands - De website van janbrouwerhorses! Do you want let us train your horse or horses to get ahead in equestrian? We focus our horse training dressage. Thanks to our experienced and knowledgeable team, we can train your horse to ZZ. So we can take a lot of work and we provide a great start with your race horse. We drive the animal to the class that you desire, then you can resume driving itself. The route we provide completely tailored for you.